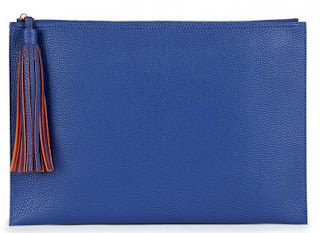 In this week's Friday Fresh Picks, I'm sharing a few of my favorite fall fashion picks from Sole Society. 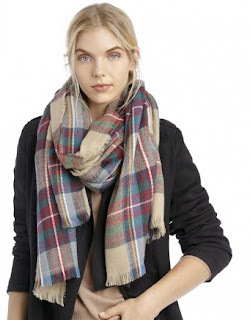 If there is one fashion accessory that you purchase this season make it a plaid scarf. These blanket-style scarves are versatile (can be worn as a scarf or a wrap or even used as a blanket at an outdoor event) and super cute. For those warmer fall days when you don't quite need a bootie but its a bit too chilly for a sandal, this bootie is the ideal solution. Fall weather is anything but predictable. 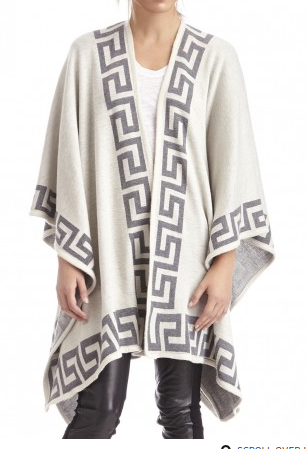 This wrap is stylish and functional and offers all the warmth you'll need in this transitional season. I am loving layered bar necklaces lately. 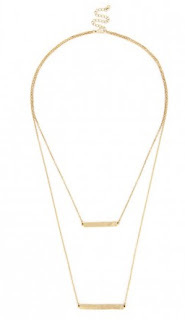 They make a huge statement without being overly large statement necklaces. I love a structured clutch with character, and this tassel adds the right amount of character. 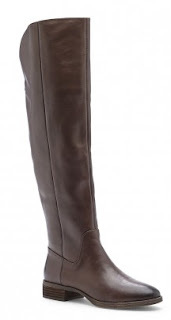 If you are looking to add a riding boot to your collection, this one combines classic design with the season's hot over-the-knee trend.